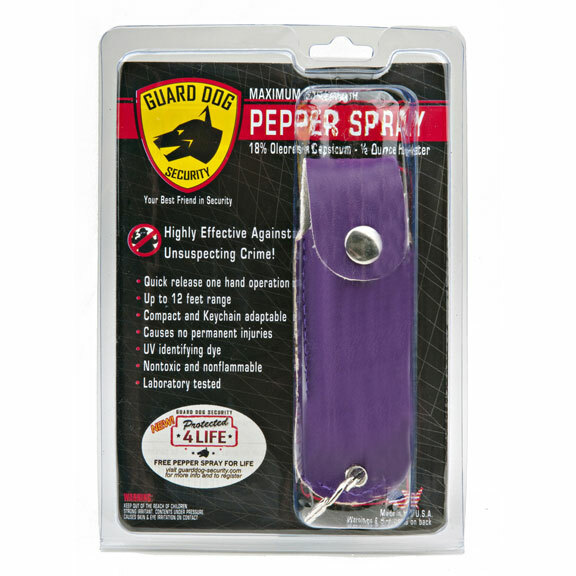 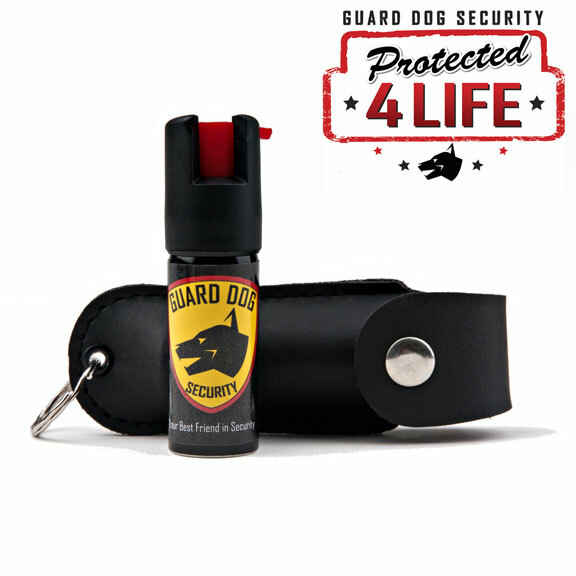 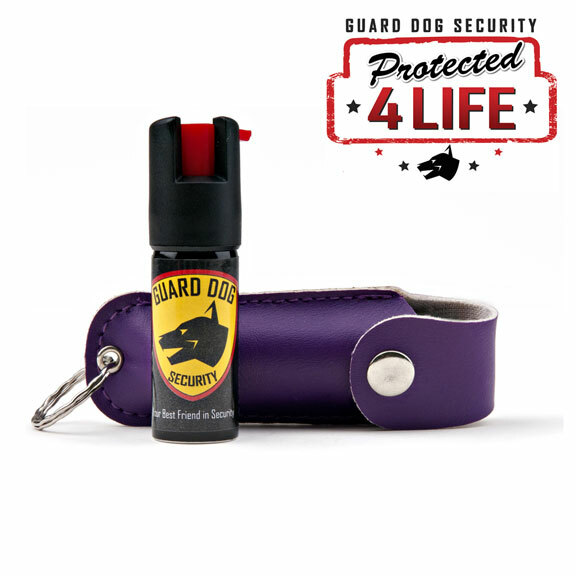 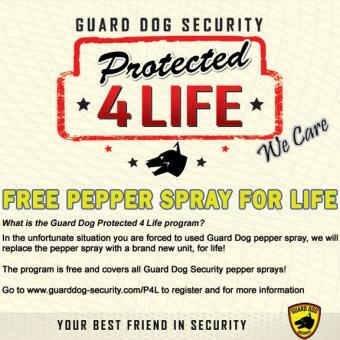 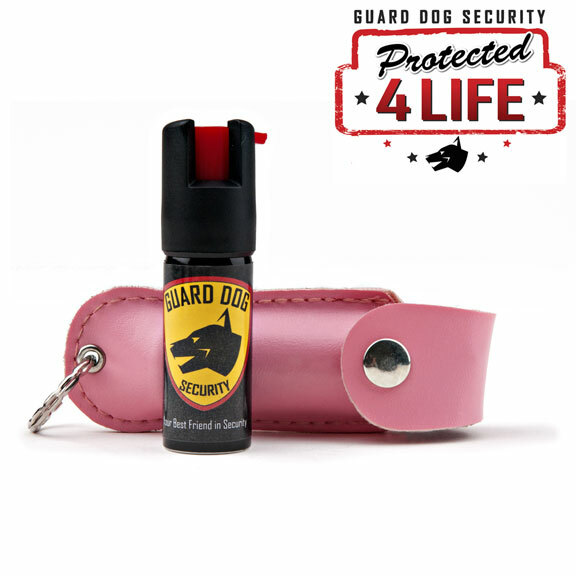 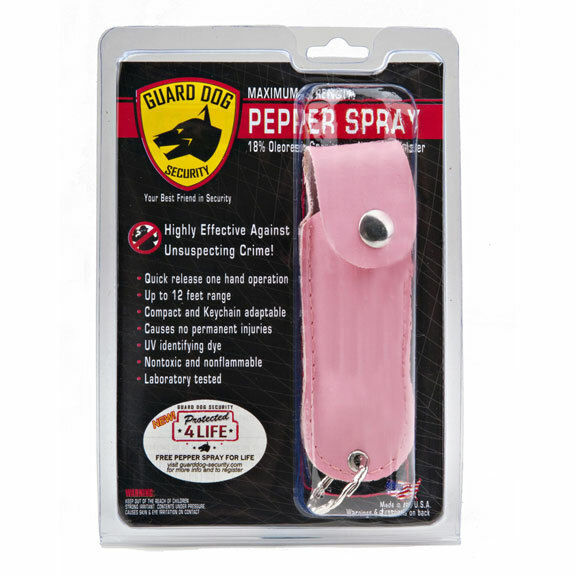 Keep yourself and loved ones safe with this Soft-Case Pepper Spray! 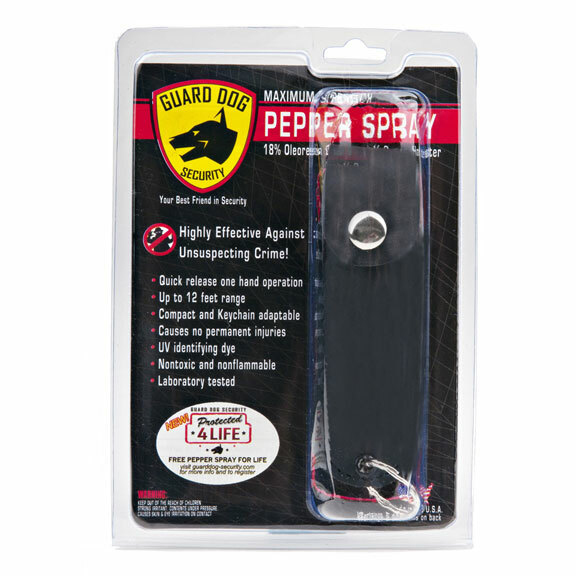 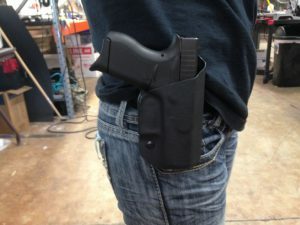 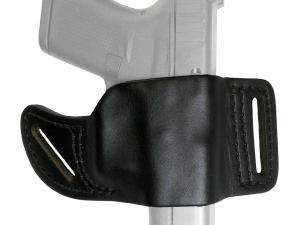 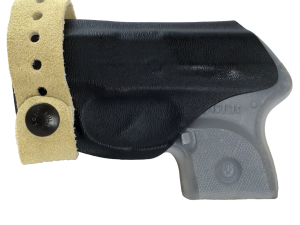 Built in keychain assures you will always have this pepper spray on hand and not lying in the bottom of your purse! 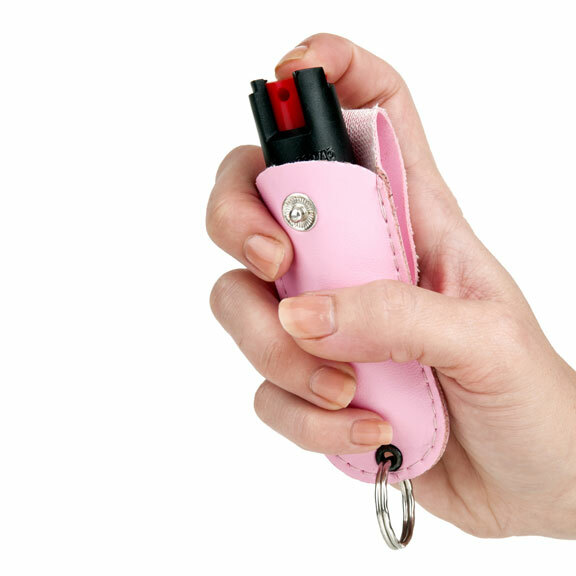 I don’t know what kind of skills you posses but, fighting off an attacker while digging in my purse sounds like no fun at all! 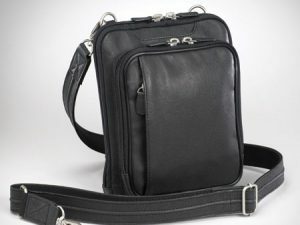 SKU: PPR-SPRY-SFT-CSE-001. 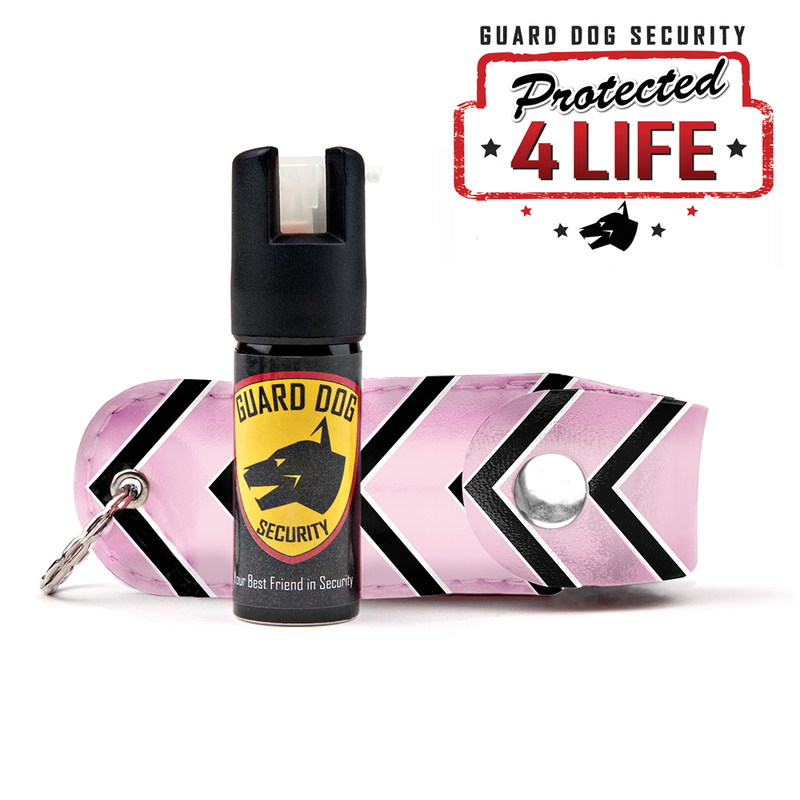 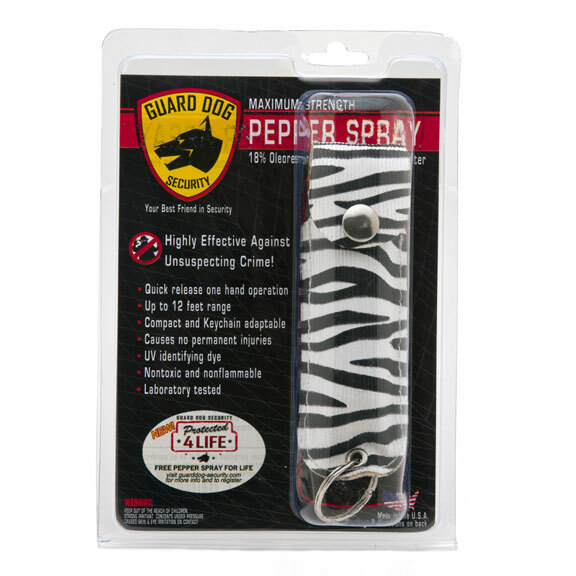 Tags: Black, Black Pepper Spray, Keychain, Mace, Mace Keychain, Pepper Spray, Pepper Spray Keychain, Pink, Pink Pepper Spray, Purple, Soft Case Pepper Spray, Zebra Mace, Zebra Pepper Spray.